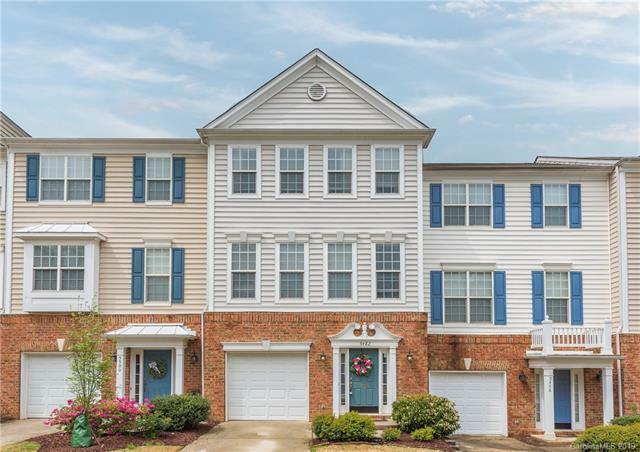 Step inside to this beautiful, 2 Bedroom, 2 Full Bath/2 Half Bath townhome located in South Park! 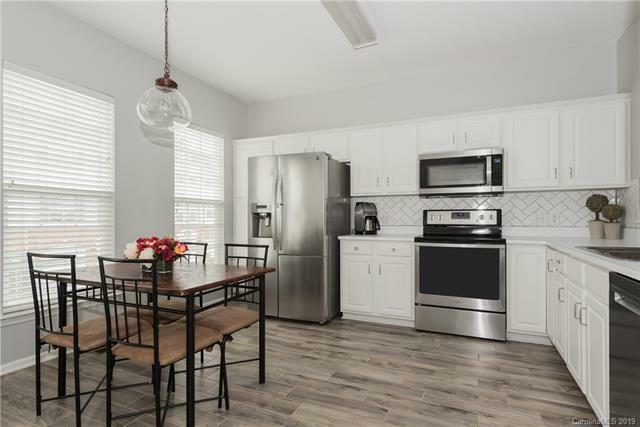 The lower level of this home is complete with an office/bonus room which offers plenty of versatility, 1/2 Bath and laundry room. Moving up to the main level you will love the open floorplan of the Living Room, Dining Area and Kitchen. 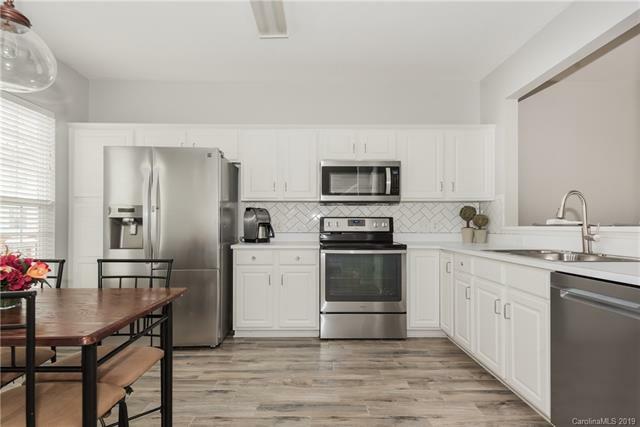 The Kitchen boasts updated flooring, matching Stainless Steel Appliances, ample counter space, a pantry and eat-at breakfast bar! Upstairs you will find the Master Bedroom and Second Master which are both generously sized. The deck off of the rear of the main level and the patio off of the rear of the lower level both offer the perfect place to enjoy some fresh air when needed! 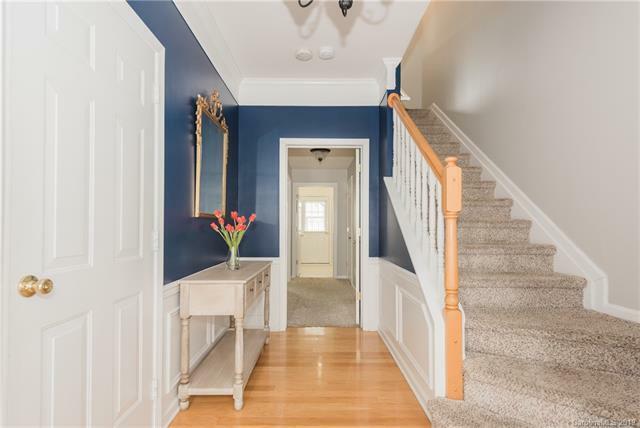 Great location only minutes from South Park Mall and Park Road Shopping Center, plus easy access to uptown. Visit www.5482WerburghSt.com for full property website!